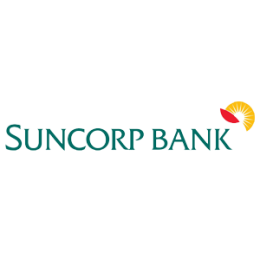 Suncorp Group includes leading general insurance, banking, life insurance and superannuation brands in Australia and New Zealand. The Group has 15,000 employees and relationships with nine million customers. They are a Top 20 ASX-listed company with $96 billion in assets. Working with Suncorp extensively to develop the ACM parts business model we were able to support the development of a brand new business . A scope ranging from the development of a forecast order model , car parts procurement , international shipping & DC Design through to component delivery to a wide range of customers. The results of the work have enabled the development of the ACM parts joint venture between LKQ and Suncorp.